Game hunting ex-Prime Minister David Cameron names birds after Brexiteers Boris Johnson and Michael Gove before shooting them, it has emerged. 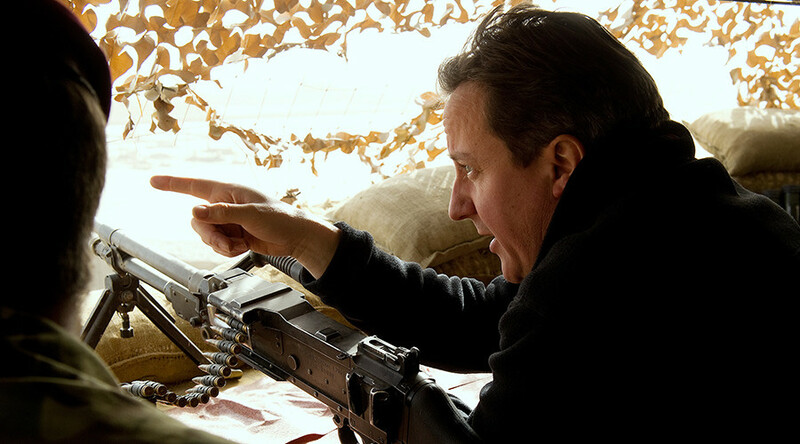 Cameron, a keen shooter, said when he takes aim at a bird he imagines it is called ‘Boris’ or ‘Michael’ – a vent, perhaps, for vengeful thoughts after the Tory rivals destroyed his leadership in the EU referendum. The ex-PM’s ‘light-hearted’ comments were made at an after-dinner speech for bankers at the Davos summit of economic leaders in Switzerland. Asked how he fills his days since quitting Downing Street, he said: “I have used the extra time to take up shooting again. While the comment was made in jest, friends of Cameron say he is still bitter at the way he believes the pair “betrayed” him over Brexit, according to the Daily Mail. He believed both men would remain loyal to him, but instead emerged as key Leave campaigners. Cameron suspended his deer-stalking, fox-hunting and pheasant shooting habits when he became prime minister, for fear of causing controversy and betraying his posh-boy image. He has reportedly been shooting twice since standing down as PM. 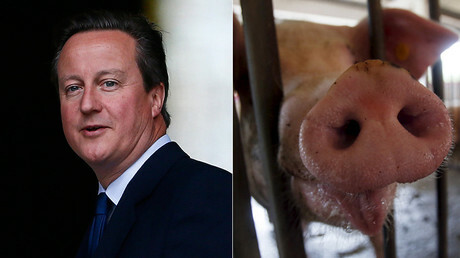 Cameron is believed to have earned a five-figure sum for speaking at Davos. 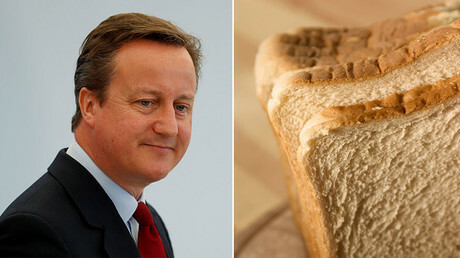 The fallen Tory chief’s aristocratic image was further cemented when Conservative MP Jake Berry recently claimed Cameron once had someone cut the crusts off his toast for him during a Tory party getaway.